Meets in Carlton Village Hall. and those who look after them. 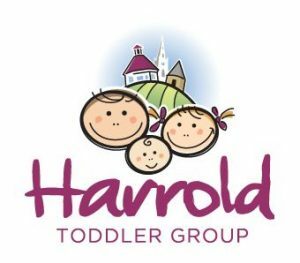 Friendly group for toddlers/babies and parents/carers. Healthy snacks, dedicated baby area, arts and crafts table and outdoor space.